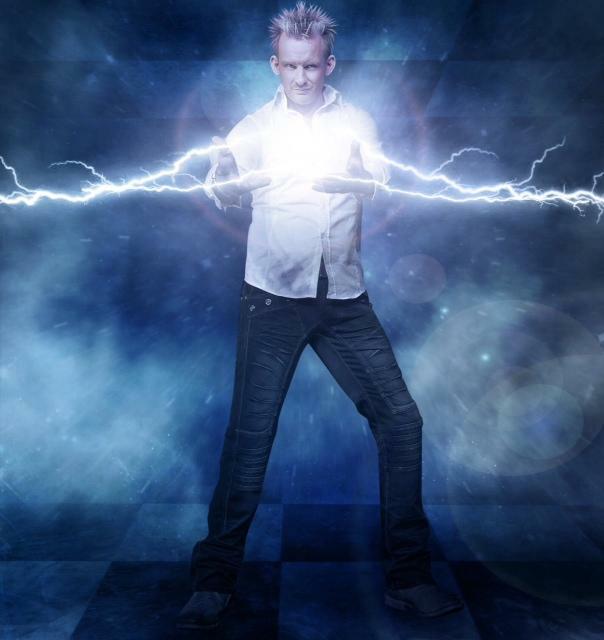 Sean ‘The Confusionist’ is one of the UK’s leading illusionists. His energetic shows and TV appearances have won critical acclaim and thrilled audiences all over the world. 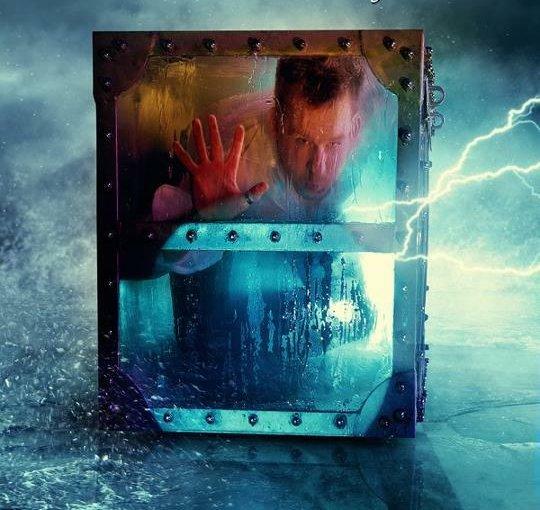 A dedicated illusionist, Sean is driven by the need to amaze and bewilder audiences with innovative illusions. 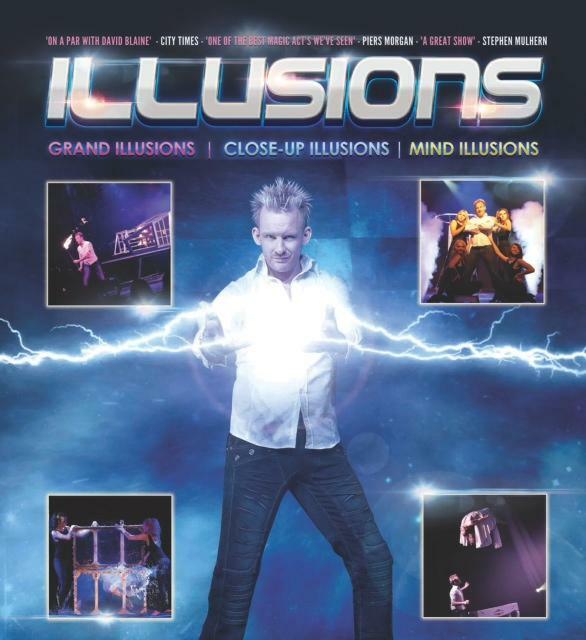 A true showman, he is capable of delivering high-impact illusion acts of all kinds, including intimate close-up magic, cabaret magic and mind reading, and Las Vegas style high concept ‘Grand Illusion’ shows. Sean’s international appeal is proof of the universal appeal of magic. A friendly, charismatic and highly skilled illusionist, he appeals to all demographics, from tourists and TV viewers to executives at corporate events. They say that entertainers aren’t made – they are born. And in Sean’s case, that is very true. From a young age, Sean felt a strong urge to entertain, and would spend hours perfecting his routines and music. But at the age of 8, Sean received a gift that would change his life forever; a magic set. Enthralled by the relatively simple tricks in the set, Sean became fascinated with the art of illusion. And there, the first seeds of a lifelong passion were sown. 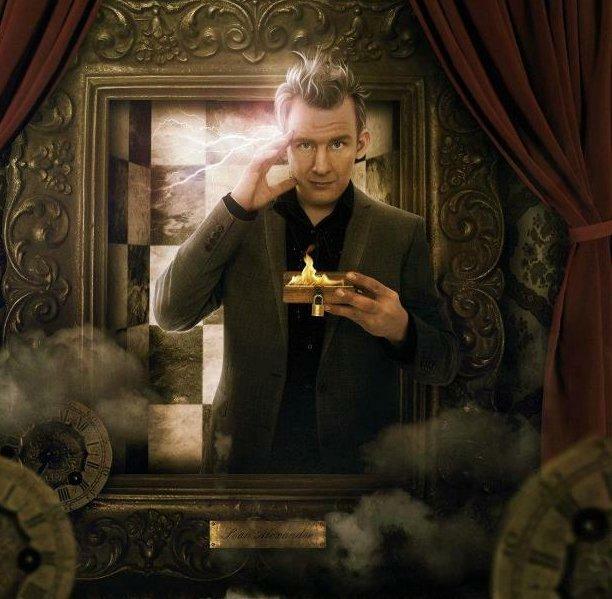 As ‘The Confusionist’, Sean has performed his crowd-pleasing magic and illusion acts at some of the world’s most famous venues, including The London Palladium. But it was as a stage performer that he got his first break, appearing professionally at UK resorts. There, he honed his performance skills and learned how to engage the audience and draw them into his ‘world’. These talents would prove to be the foundations of his later success. While he enjoyed being an entertainer, Sean couldn’t escape the lure of magic and illusion. So when he met a former stage magician, he knew he had been presented with a golden opportunity. Under the guidance of this newfound mentor, Sean perfected his craft, and created his own magic and illusion show. Sean’s natural stage presence and skills as an illusionist impressed audiences and venue managers alike. So much so that he was soon resident magician at a renowned UK resort. Having developed his act, Sean took the show on the road, which opened up a whole new world of opportunities. 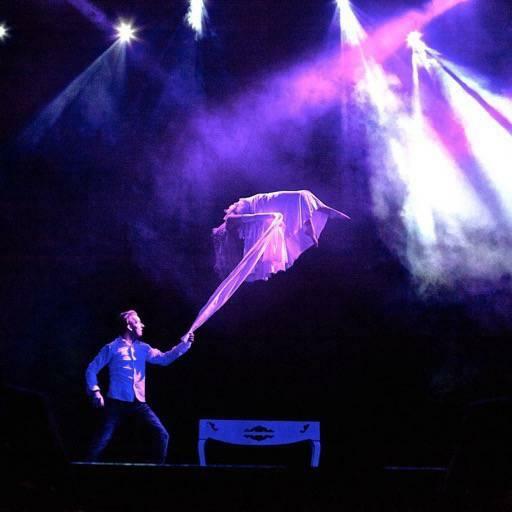 Following a successful tour in the UK, he was invited to perform his illusion acts in Finland, Dubai, and at many high profile corporate events. His growing reputation as a master illusionist led to appearances on TV and at major venues, including The Blackpool Opera House and The London Palladium. 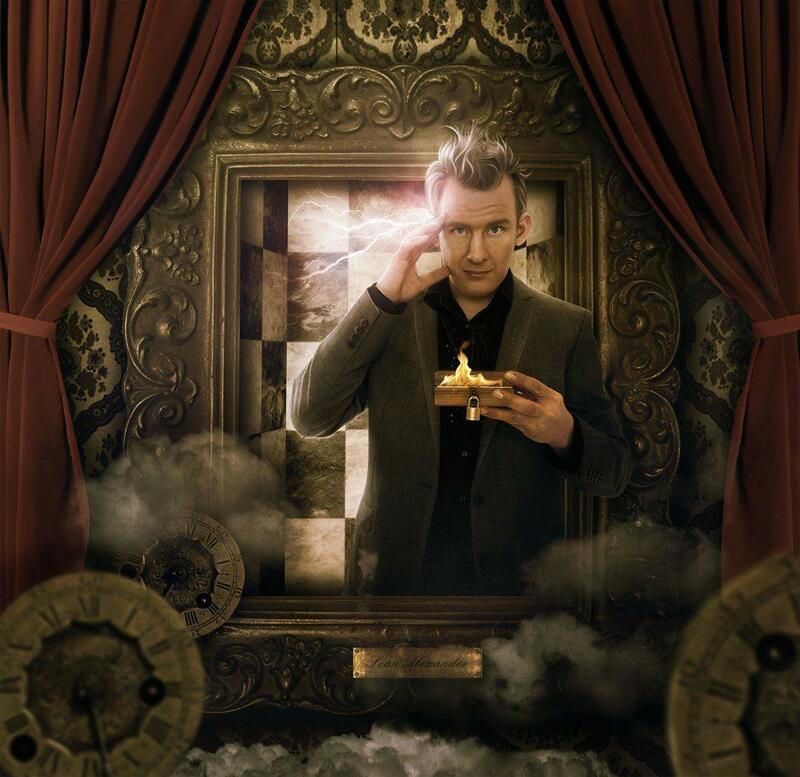 Today, Sean is known as ‘The Confusionist’, a master illusionist and extraordinary showman. Through his magic shows, he aims to baffle, entertain, and amuse his audiences in equal measure. 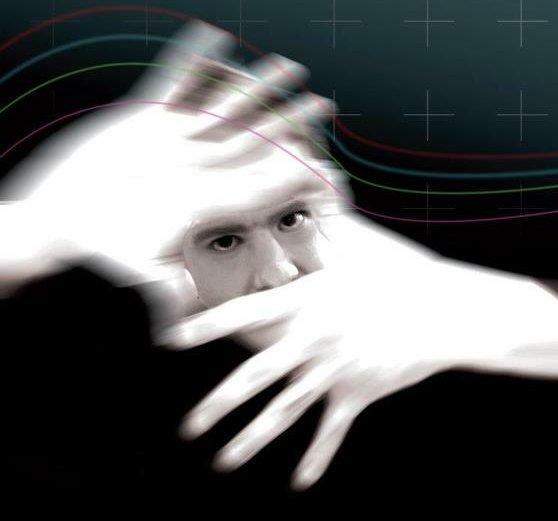 Performance times are anything from a 10 minute act to a full production show of 2 x 45’s combining grand illusion, mind reading and close up magic projected onto screens.